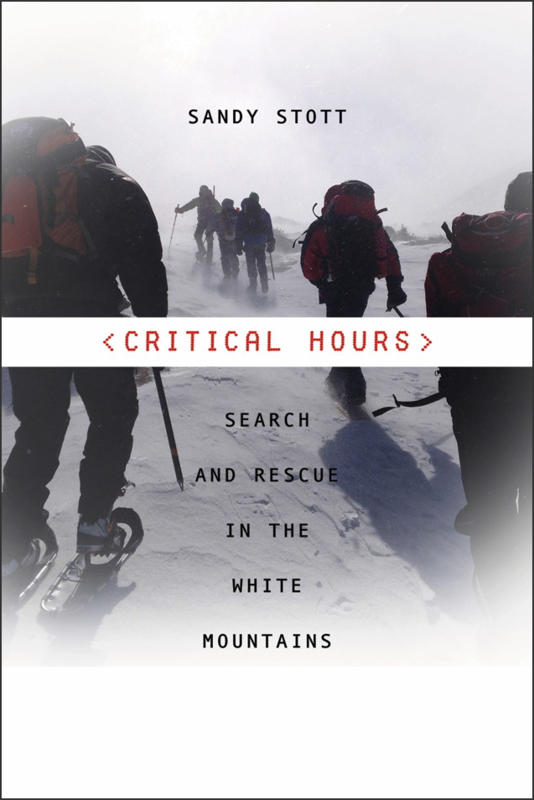 Sandy Stott, author of Critical Hours: Search and Rescue in the White Mountains will speak about his book and about being the “accidents” editor of the journal of the Appalachian Mountain Club at three area libraries in October. These programs are offered as part of this year’s One Book One Valley community read, and all three programs are free and open to the public. To explore the theme in The One-in-a-Million Boy of immigrants in northern New England, Conway Public Library will host a talk by Linda Upham-Bornstein, Ph.D. on Wednesday, October 11 at 6:30 pm. The New England identity is grounded in iconic white mountain villages rising in the rural morning mist and small town Protestant Yankee values. Yet this notion is a cultural construct. It is not based in the reality of the ever-changing ethnic landscape of the late 19th and early 20th centuries but was a response to deeply rooted fears of immigrants and the need to define what it means to be an American. In this period immigrants from around the globe streamed into New England’s industrial regions and over time spread into its rural environs. Who were they? Where did they live? 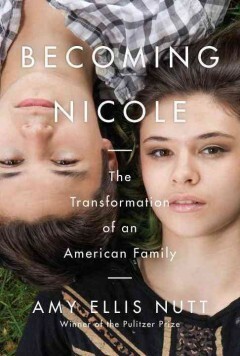 How do they inform and influence New England’s image and identity today? Linda Upham-Bornstein is a Professor of History at Plymouth State University. Official USCG Photo; ELC-1CGD; photographer unknown. The U.S. Coast Guard’s Life-Saving Service has a well-known saying that plainly explains the risks involved in the job they do.